NSW Seniors Festival is the largest celebration for people over 60 in the southern hemisphere. 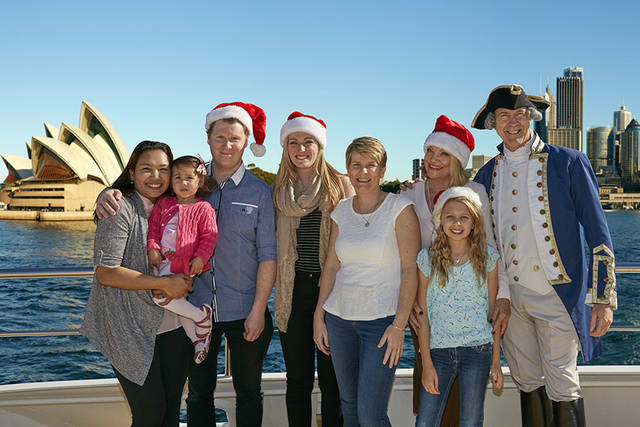 Captain Cook Cruises is proud to be a participant again this year with special fares for Seniors on some of our most popular Sydney Harbour cruises. To be eligible, you must hold a NSW Seniors Card (New South Wales permanent residents aged 60 or over and work no more than 20 hours a week in paid employment) or hold an Australian Senior Pensioner Card (means tested). 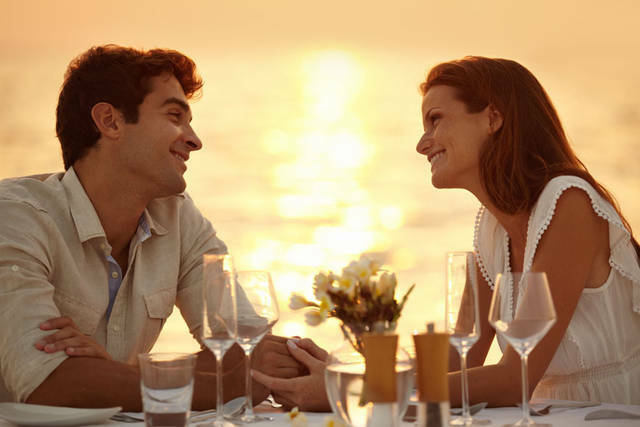 All guests in your booking must hold a valid Seniors Card, and present Card at check-in for verification. My brother who came from overseas enjoyed the cruise very much. He also mentioned the coffee was good. We have lived in the Sydney region all our life and thought that we knew it all. The history tour provided a plethora of interesting information previously unknown to us. Service: Well organised although we didn’t have many other passengers other than our group of 12. Very good commentary on a perfect day in Sydney. My only criticism would be the variety in the boxed morning tea. Thank you for your recent review of our Harbour Story Premium Cruise. We were disappointed to read that you felt the morning tea on your cruise wasn’t to your standards. Our Harbour Story Premium cruise differs from our standard Harbour Story Cruise by including morning tea including a mixed sweet & savoury selection, Vittoria coffee or a selection of fine teas and a glass of sparkling wine. The variety of the morning tea is designed to reflect this in a high-quality way. 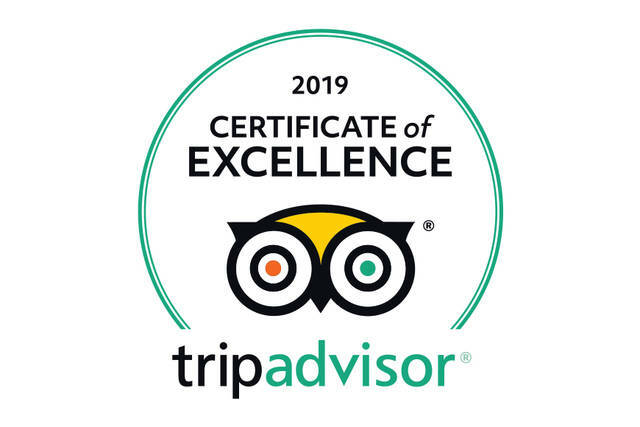 Please be assured that your comments have been forwarded to our hospitality manager for review. Service: Very attentive staff, very informative and a thoroughly enjoyable cruise. Will definitely recommend it to friends and family. Product: Very informative and entertaining. Service: Appreciated ease of ordering tickets online. Clear directions made it easy to locate where the tour would begin. Excellent price for two-hour tour on a comfortable boat with tea and snacks. Tour guide's narration was very informative. All employees encountered were pleasant and helpful. Product: I thought it was a good price for all that was included: two-hour tour, narrated by guide, comfortable boat, tea/coffee and snacks. Service: Fabulous 2 hour sightseeing trip around the harbour. Good personalised commentary. Loads of sights seen. Plenty of photo opportunities. Clean boat. Plenty of tea, coffee and biscuits available. Really enjoyable afternoon. 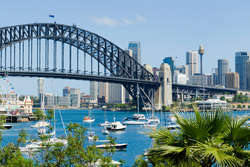 Product: Fabulous 2 hour sightseeing trip around the harbour. Good personalised commentary. Loads of sights seen. Plenty of photo opportunities. Clean boat. Plenty of tea, coffee and biscuits available. Really enjoyable afternoon. 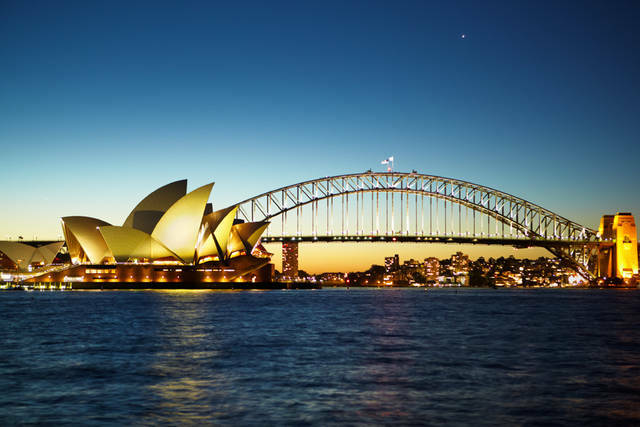 Service: It was a really good experience, would recommend to anyone sight seeing in Sydney. Product: It was excellent commentary. Service: What a glorious day out! we had so much fun and the quality of the cruise is amazing! you will not be disappointed! Product: so much fun! loved the bubbles and cakes and the views to die for!! Service: Everything went smoothly. The boat left on time, the woman giving the talk was wonderful - out thanks to Elizabeth! Our overseas guests really liked the leisurely and relaxing pace of the cruise, and the availability of drinks and food if you wanted them. Product: I made the booking online, and it all went smoothly and easily. Service: We had such a great time on the morning cruise around Sydney Harbour. Our guide was Elizabeth and she was lovely, great commentary and really friendly. We had a premium ticket and the glass of bubbly and refreshments were a real treat. We would highly recommend this tour - thank you. Product: Really great commentary from our guide Elizabeth. Service: Very friendly and professional staff. Clean vessel and well chosen cruse course. I will recommend anybody who visits Sydney. Product: Beautiful cruise, well explained. The guide was excellent. Service: Loved the Harbour Cruise with my grand daughter. The lady guide was very informative. Staff welcomed you on board . They were friendly and attentive to any of your needs . Service: Easy online booking, very helpful 'Captain Cook' at the wharf to make sure we were okay. Amazing commentary from the lady on the boat. Clean, modern boat a pleasure to be on. Product: Have been to Sydney many times over the years but this was my first Harbour Cruise, I learned so much. Historical, modern day, about the people about the places about the communities around the harbour, an entertaining and informative cruise. Loved it. We take what you used to call the "Coffee Cruise" every time we have U.S. friends visit us in Sydney. 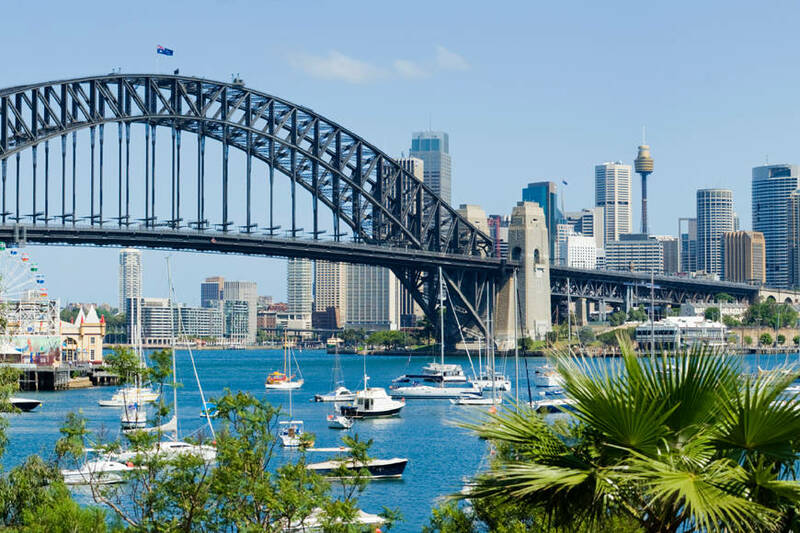 It's still a must-do, and we appreciated the increased time on the Barangaroo side of the bridge, but the narration didn't have the same depth as in past years. Service: The cruise was good, but the premium tea was very disappointing. Poor quality, poor VFM and not as advertised. Service was also poor. Interestingly the extra for the tea was defiantly not worth paying. But the free Anzac biscuits were much appreciated by all passengers! Product: The tea was over priced and poor quality. A significant disappointment. Thank you for your recent review of our Harbour Story Premium Cruise. We were disappointed to read that you felt the tea, value and service you received on your cruise weren’t to your standards. We use high quality, premium teas on our Harbour Story Premium Cruise including green, peppermint, English breakfast, lemon and early grey and is always served at the optimal temperature for brewing and infusion of flavour; with a hot refill always available on request. We apologise if you felt this was not the case on this occasion. Our Harbour Story Premium Cruise differs from our standard Harbour Story Cruise by including afternoon tea including a mixed sweet & savoury selection, Vittoria coffee or a selection of fine teas and a glass of sparkling wine. We hope that this clarifies the slight price discrepancy. Great service, affordable prices, friendly staff! Our overseas family were so impressed. It was an excellent narrated tour of the harbor. The personnel aboard were very courteous and helpful. Excellent service and an informative commentary during the morning coffee cruise. Service: The commentary was excellent! We enjoyed the whole thing. I gave one of my friends a seafood cruise voucher for six (for that week-end) and they really enjoyed the day! They said the sparkling wine was rather expensive, but they enjoyed everything else. Product: The coffee and cakes were lovely and also the sparkling wine. Service: We enjoyed the leisurely tour. Definitely get the premium ticket if for no other reason than priority on seating. If the weather is nice sit on the top deck, starboard side. I would recommend the tour to anyone else visiting the city.